Discover MattTheMusketeer's Youtube and Instagram stats, most viewed videos and tag analysis. 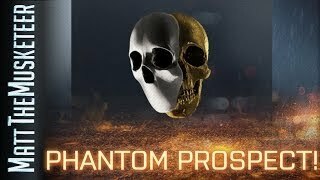 Curse Network High Quality Airsoft Content Follow my Twitter and Facebook for more Info! 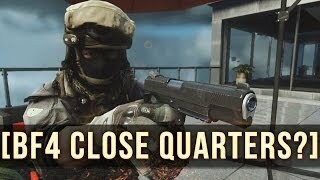 Get inspired by discovering the TOP 100 Youtube videos of MattTheMusketeer. 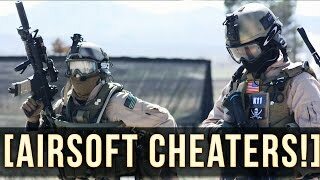 AIRSOFT CHEATERS! | CAUGHT ON CAMERA! 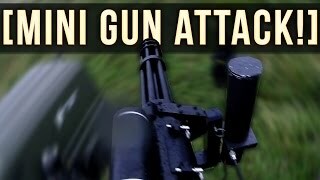 MINI GUN ATTACK! 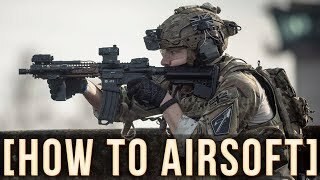 | AIRSOFT MINI GUN! 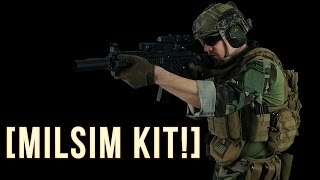 MILSIM KIT + ADVICE! 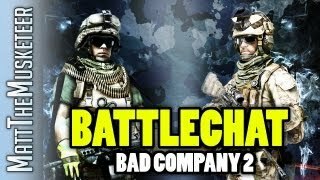 | How to Start Milsim? 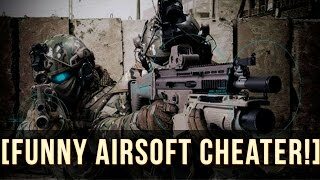 AIRSOFT CHEATER SHOOTS ME IN THE FACE! 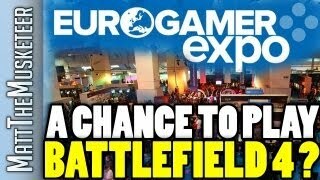 EuroGamer 2013 A Chance to Play Battlefield 4!? 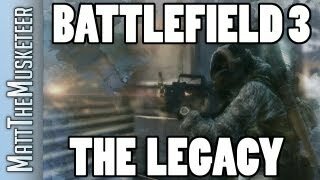 Discover which video tags are used by MattTheMusketeer for the most videos.